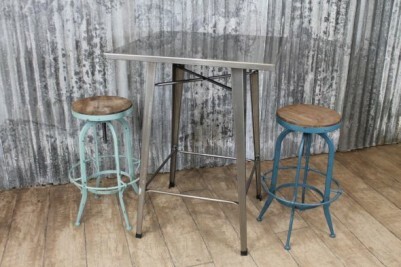 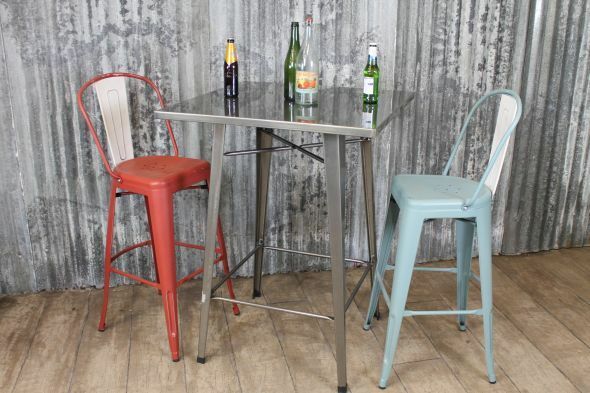 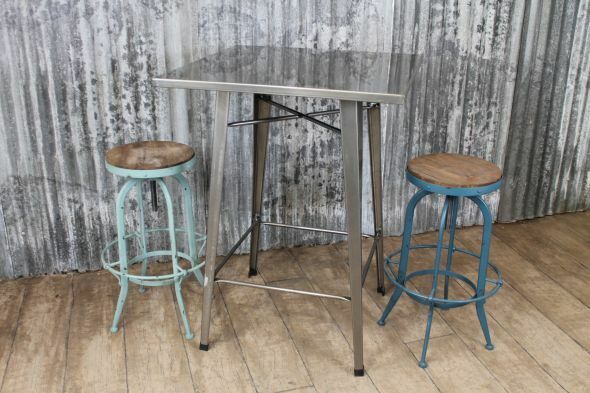 Introducing our fantastic new range of vintage industrial style cafe and restaurant 'Tolix' tables. 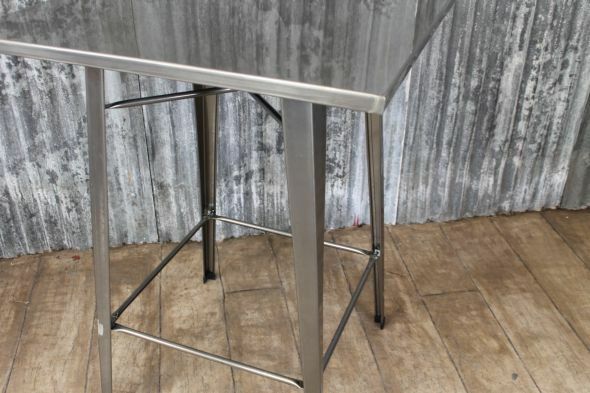 A fantastic opportunity to solve most restaurant problems; these 'Tolix' style tables have a robust and sturdy design. 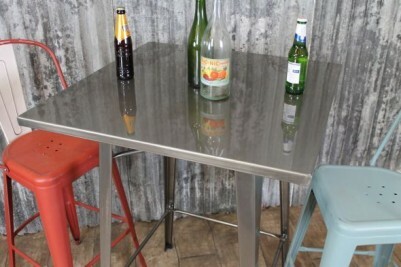 These 'Tolix' tables are very cost effective and can be easily dismantled if necessary. 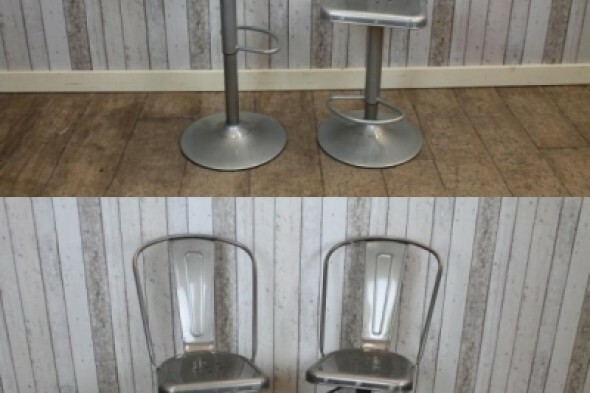 The chairs and other items are not included in this listing but can be purchased separately. These 'Tolix' style items are coated in a UV-stabilised, powder-coated clear lacquer, which prevents fading and protects the tables; however, we will not guarantee these items if used outside. 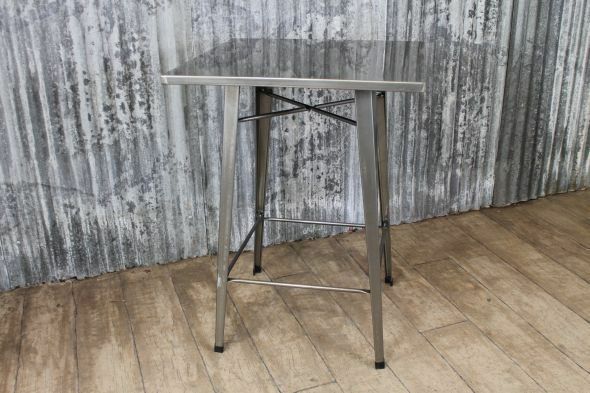 Please note, this listing is for one 'Tolix' style table only. 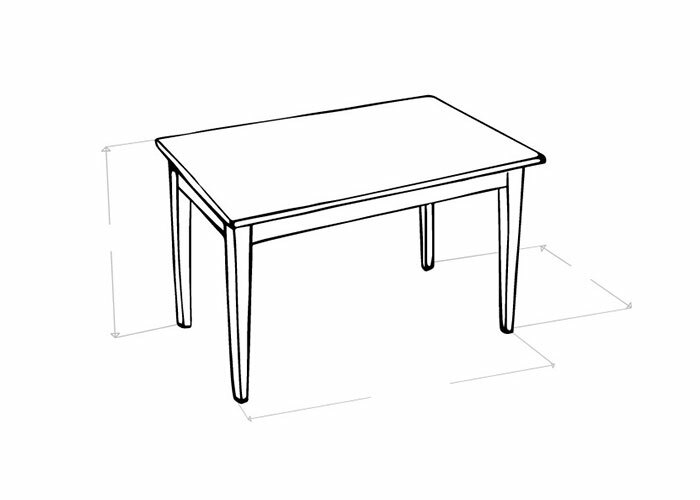 The table photographed is the 60x60cm version and is for illustrative purposes. 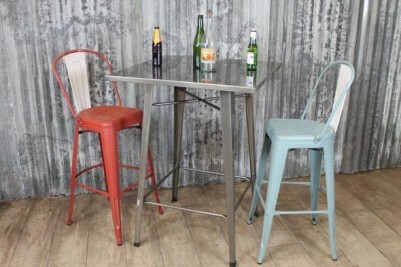 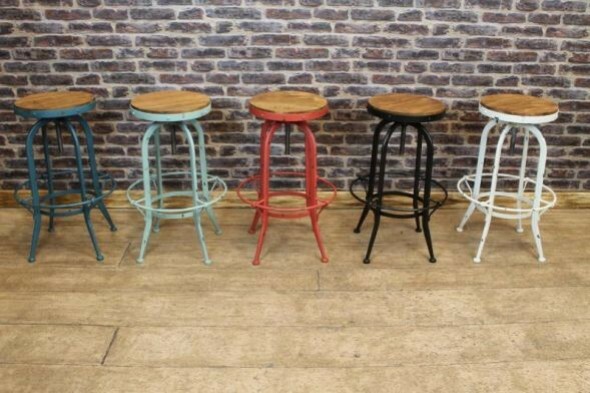 Please view our matching range of 'Tolix' style chairs and stools.